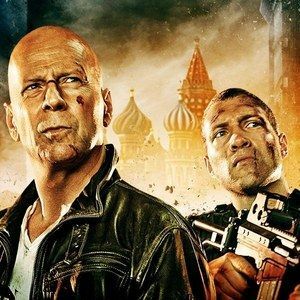 We've already showed you photos from the A Good Day to Die Hard set in Budapest that offered our first look at Bruce Willis as John McClane and some of the villains his character will be facing. Today, we have an extended video from the set showing off a bloody Bruce Willis, a car chase scene, and much more. Take a look at this four-minute video from director John Moore's upcoming sequel.